First New Smartphone Device launched by Honor in the year 2017 is getting a huge success and a positive response over masses. And Honor 6X sell out in few minutes in its first Flash sale. Now Honor opens its next flash sale Registrations for its Second flash sale that is scheduled for Thursday 09, February. Honor 6x Smartphone sale also includes offers and credits on purchase of the Honor 6X mobile handset. And these offers are available on www.amazon.in exclusively. On purchase of this Smartphone Airtel is providing 14GB extra internet data on purchase of just 1GB of internet Data. Buyers can get 10% of Cash Back of its price on using SBI Credit or Debit Cards. As eBook promotion credits www.amazon.in is also providing Amazon Promotional Credits worth Rs.300/-. In its first launch this year Honor, Huawei’s e-brand for digital natives, is getting a positive response and selling its units in a very small time in flash sale running on www.amazon.in. 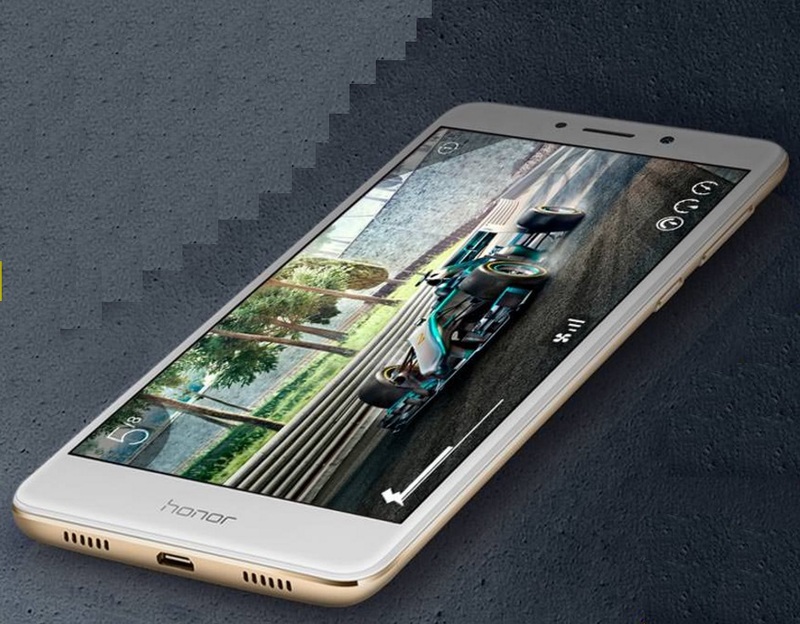 Its enjoying an overwhelming demand for Honor 6X in India, the value based Smartphone. With this successful flash sale Honor 6X becomes a bestseller on Amazon India for the day. In January 2017, Honor 6X, also won several awards at the Consumer Electronics Summit (CES) before its launched in India. Honor 6X 3GB Version is priced at just Rs. 12,999 & for 4GB Version it costs Rs. 15,999. Honor 6X is a value for money Smartphone device that comes with best in class that includes features generated a lot of attention from its fans all over the country. 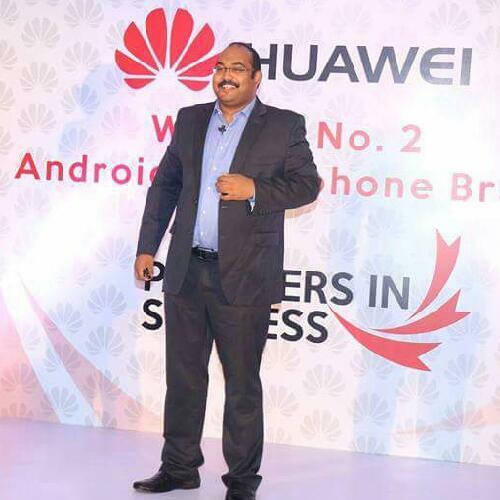 Speaking on its huge success of Flash Sale Mr.P.Sanjeet, the Vice President Sales, from Huawei India - Consumer Business Group,has said “We are excited with the incredible response to the flash sale and congratulate all those who managed to get their hands on the Honor 6X. Consumers who could not register or buy the device during the first flash sale, we would like to remind them to register immediately as the next flash sale is on 9th February exclusively on Amazon.in”. Technical specifications of the Smartphone are as follows : Honor 6X has a 5.5-inch Full High Definition smooth finish Display @ 1080p screen resolution. The Honor 6X has a 8.2mm thickness. It boasts a full metal slim body that represents ergonomic design & looks. Honor 6X comes with a 2.5D Curved Glass layer on top of its screen and curved panel on the back as well. Honor launched 6X Smartphone device for the Indian users with EMUI availability and access in 14 regional languages from Indian states including Hindi, Bengali, Telegu, Marathi, Tamil, Urdu, Gujarati, Kannada, Malayalam, Oriya, Punjabi, Assamese, Maithili and Nepali and comes with the SOS button which will act as an emergency alarm and send an SMS to preset numbers (saved on the device) and also provide location information. Honor is also taking part in Digital India campaign and has adopted a Make In India Policy. As of its results, the Smartphone will be manufactured in the Chennai based Manufacturing Plant that is going to start in February 2017. The Honor 6X is available exclusively on Amazon and the company ran out of stock in a matter of minutes for its first flash sale on 2ndFebruary. Like in the case of any flash sale, registrations are mandatory if buyers wish to purchase Honor 6X from Amazon. The next flash sale for the Honor 6X will be held next Thursday, at 2PM on 9th February, and fresh registrations for the sale are open on Amazon till midnight 7thFebruary. Honor is Huawei’s Smartphone e-brand which is also World’s leading smartphone e-brand. The target consumers of Honor are digital native generation , a group that live in the internet, spending more than one third of their time online for social and entertainment, shopping, studying or simply staying connected. Honor customers are young, vibrant and driven by passion. Honor brand has clocked sales of over 20 million honor phones in 2014, accounting for a global revenue of about 2.4 billion USD with a 24 times increase and closed 2015 with a 6Bn global sales. Honor has been expanding aggressively in global markets, and has successfully launched in 74 global markets, entering the bestselling charts in most of the European countries honor launched. Accordingly, Honor obtains a huge user base which has yielded powerful mouth-spreading asset. Honor products also enjoy global aesthetics, super processing technology and massive patent support. The three basic characteristics of Honor product: best signals, long battery life and remarkable quality. Honor is born for ultimate tech innovation.